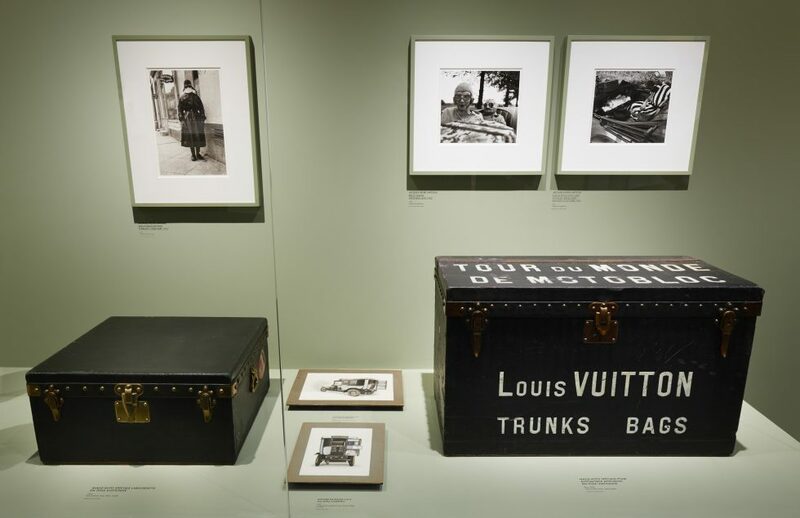 Through February 21, 2016, 20 works by Jacques Henri Lartigue are on display at the Grand Palais, part of the retrospective “Volez, Voguez, Voyagez – Louis Vuitton,” which retraces the brand’s journey from 1854 to today. 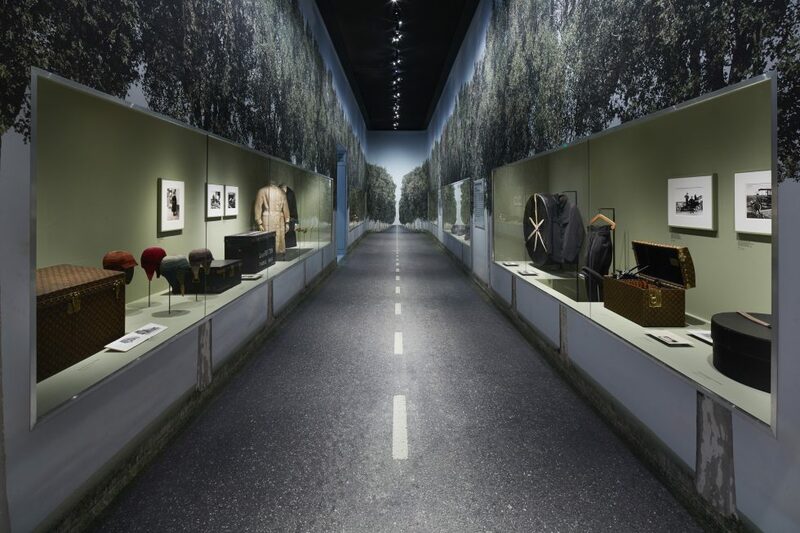 Spread across nine rooms in the Grand Palais’s Salon d’honneur, the exhibition, organized thematically, juxtaposes elements from Vuitton’s archives, clothing from the Palais Galliera fashion museum and a surprising array of artworks and artifacts, from Courbet’s painting “The Oak of Flagey” to breathtaking couture gowns and historic musical instruments. 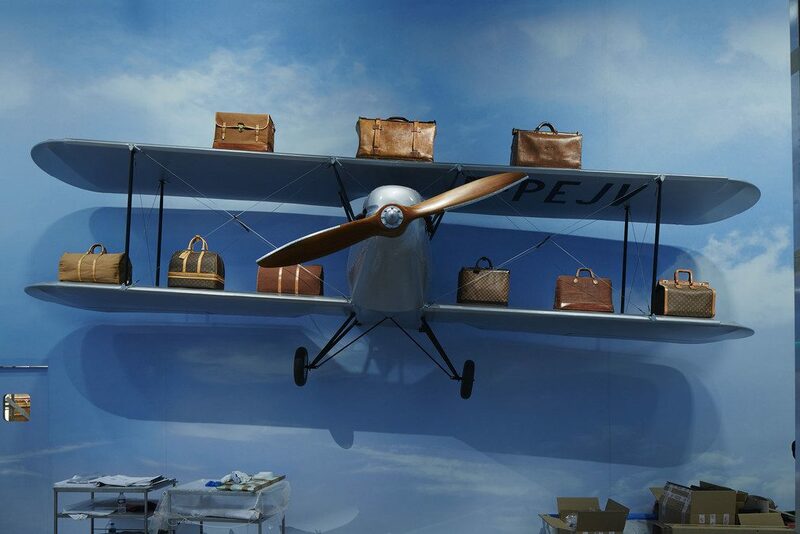 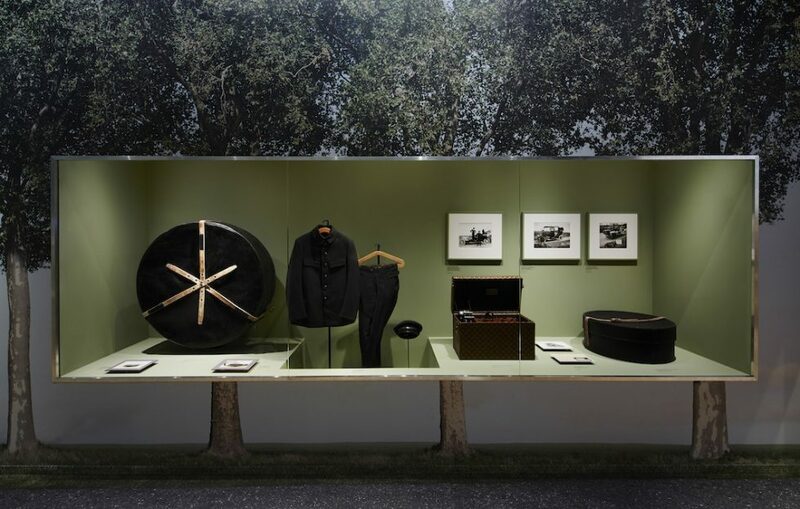 An elaborate, dreamlike set design by Canadian stage director Robert Carsen presents Lartigue’s photographs alongside Vuitton trunks in vitrines gracing a magnificent, tree-lined boulevard inspired by the evolution of travel. 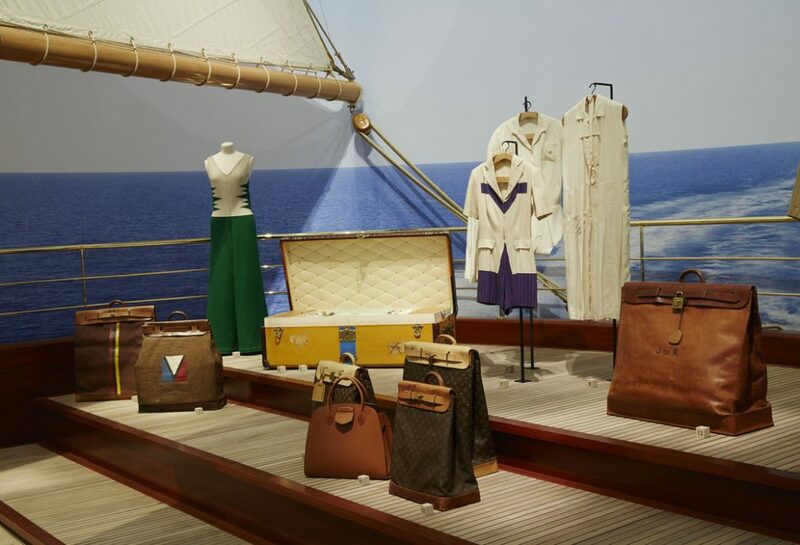 “I approached Vuitton’s story as if I were directing an opera,” Carsen explains. 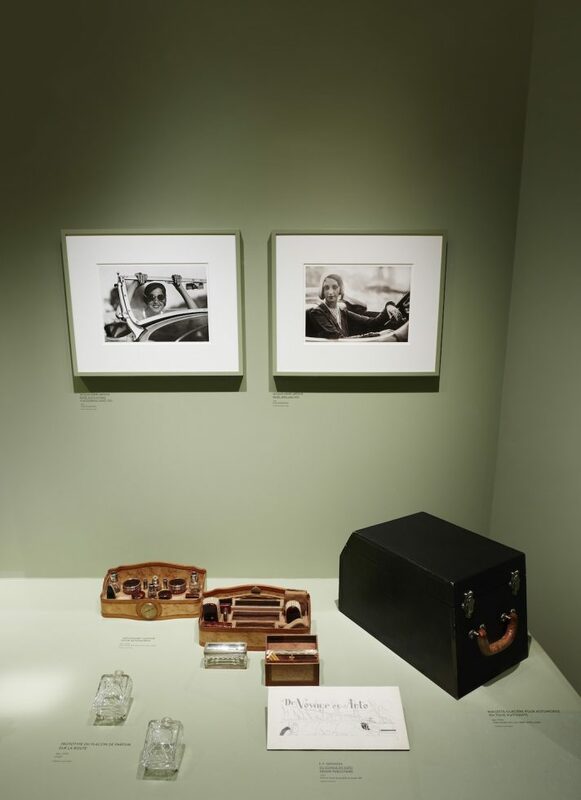 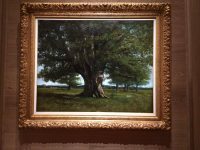 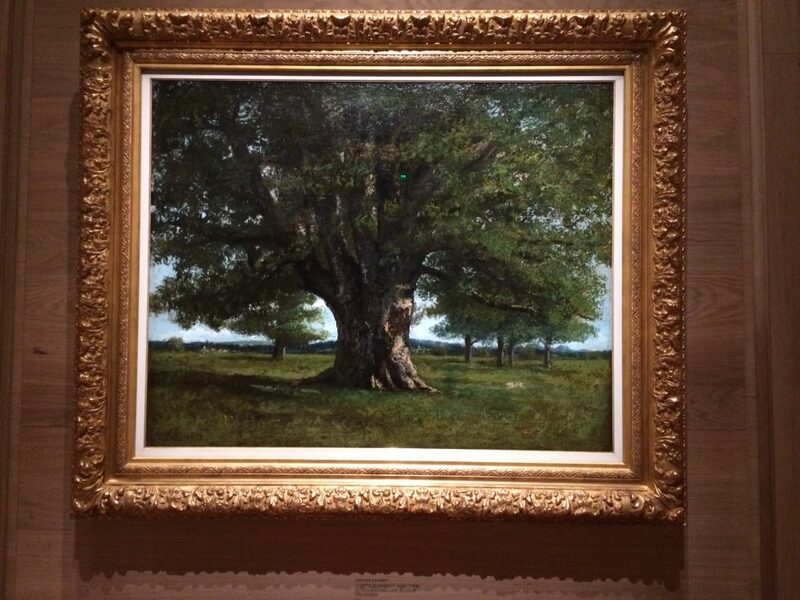 After its run in Paris, the exhibition will travel to several cities, including Tokyo and New York.